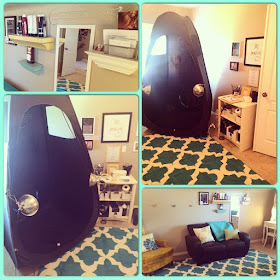 Endless Glow by Jenn: Feeling 'Blah" this Winter? Winter time is often the time most women feel the most "blah". As the air around us gets colder and drier so does our skin and it looses it's luster. We've lost our summer glow, and the Holiday hustle and bustle often runs us ragged. Many women head to the tanning booth to boost their mood by adding little heat and just a little color. The problem with this is, the damaging UV rays only make our skin problems worse. No one wants to add color, while at the same time adding wrinkles! Getting a spray tan can fix that! You don't have to go ultra dark in the winter, just a little color will instantly make you feel thinner, give you more even-toned skin and help you feel so good about yourself. It evens the skin so well, you'll need less make up too! These are some examples of people who have added a little color to their "winterized" skin. Those holiday goodies do a number on our waistline too...but a tan can help fix that. 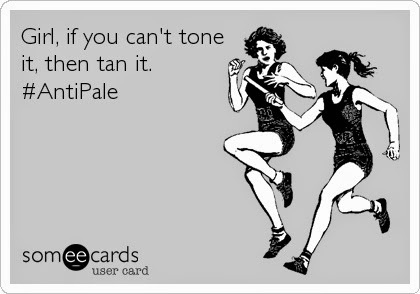 If you can't tone it- tan it. Airbrush tanning always gives the effect of more toned and tighter skin! Give it a try today! You won't be sorry! Gone are the days of streaky, uneven and orange tans. Endless Glow is an awesome way to say goodbye to those winter blues!